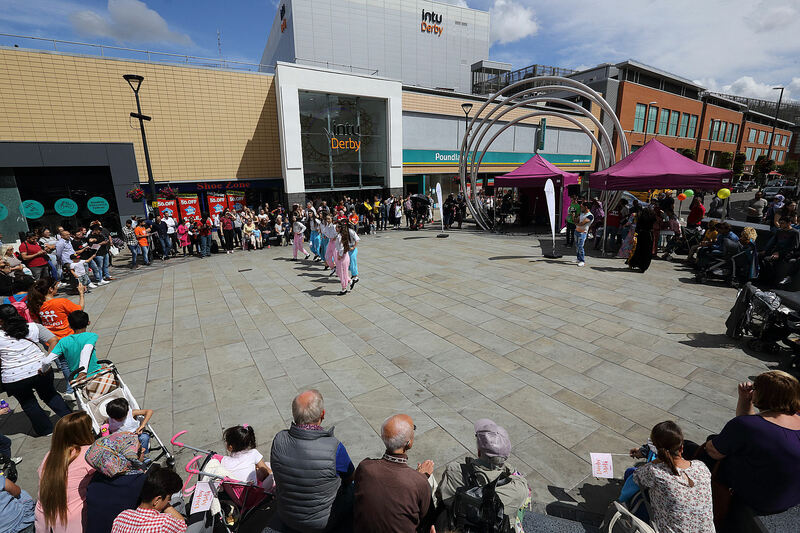 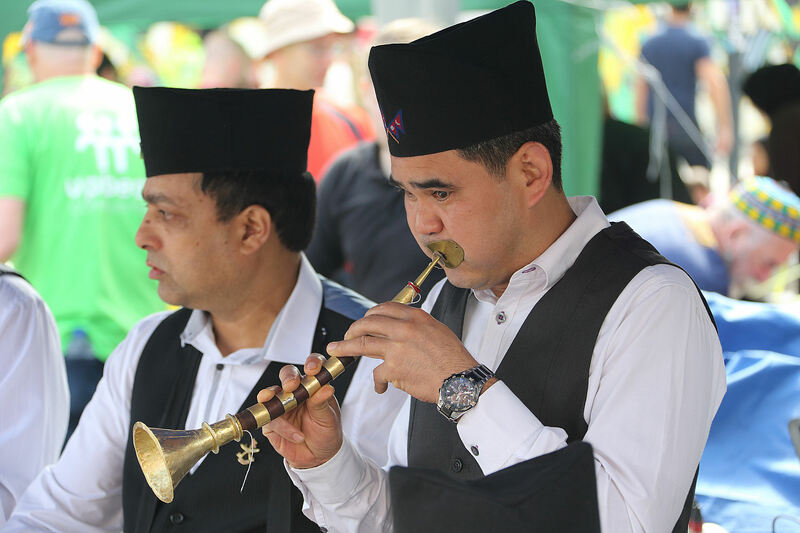 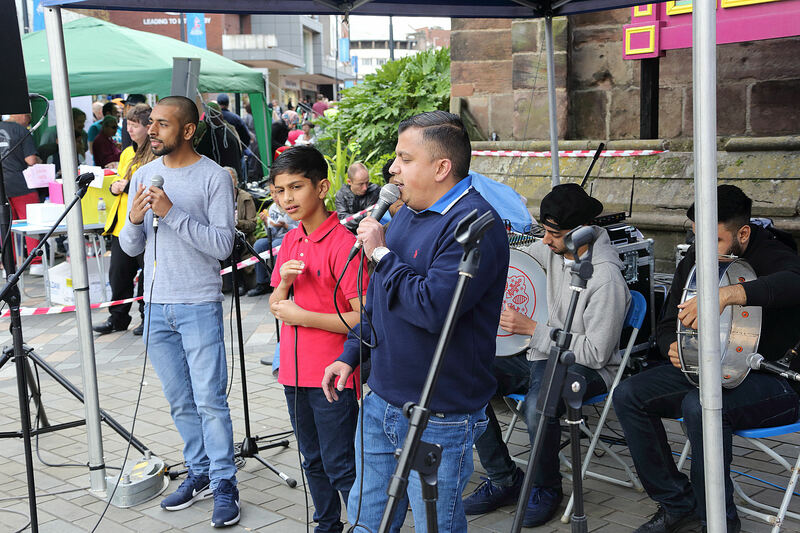 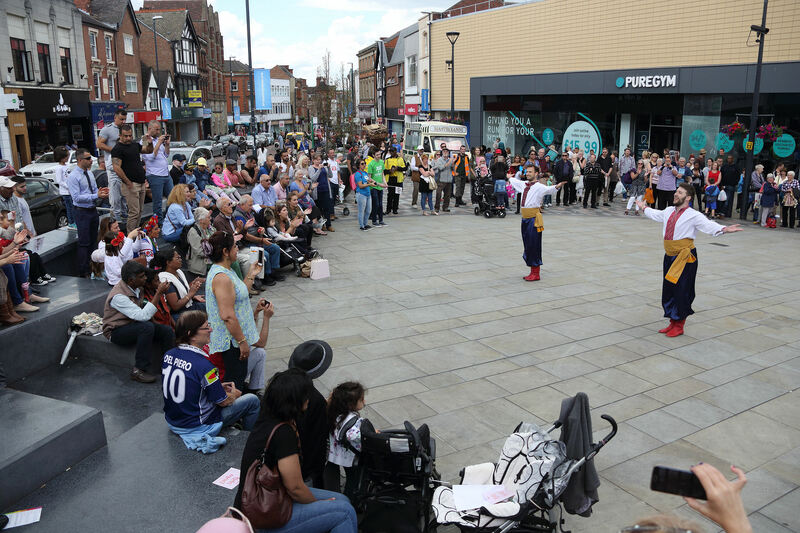 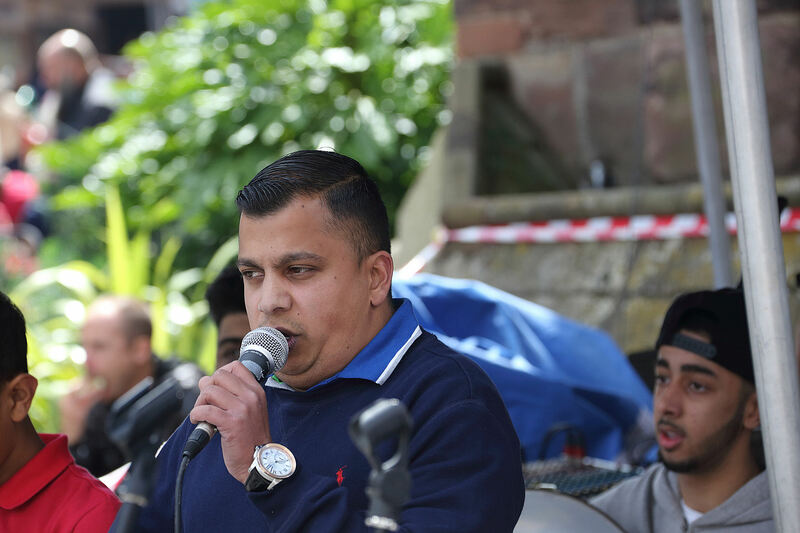 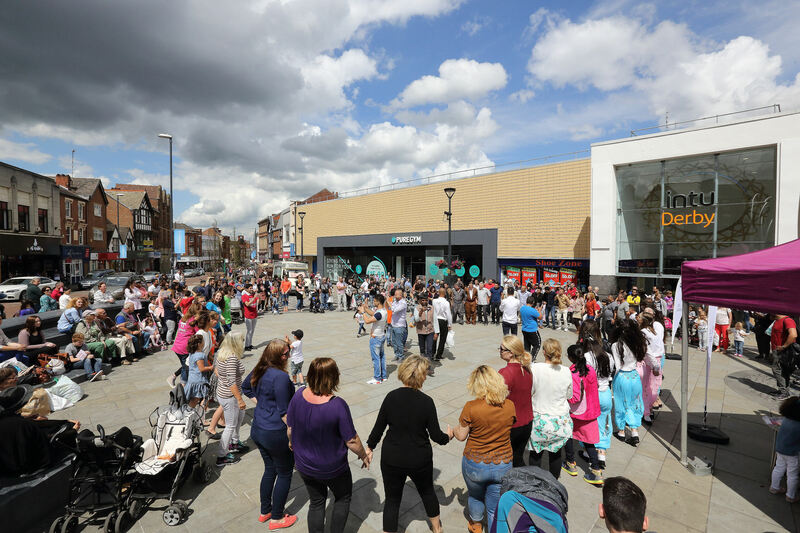 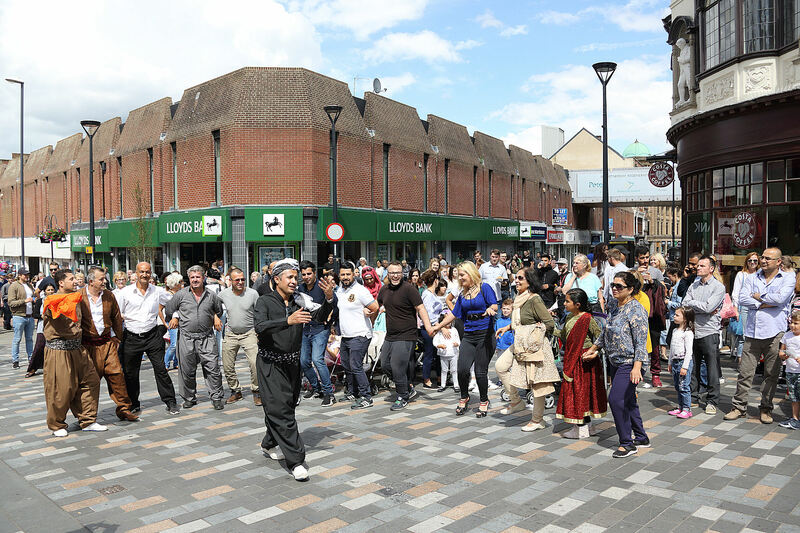 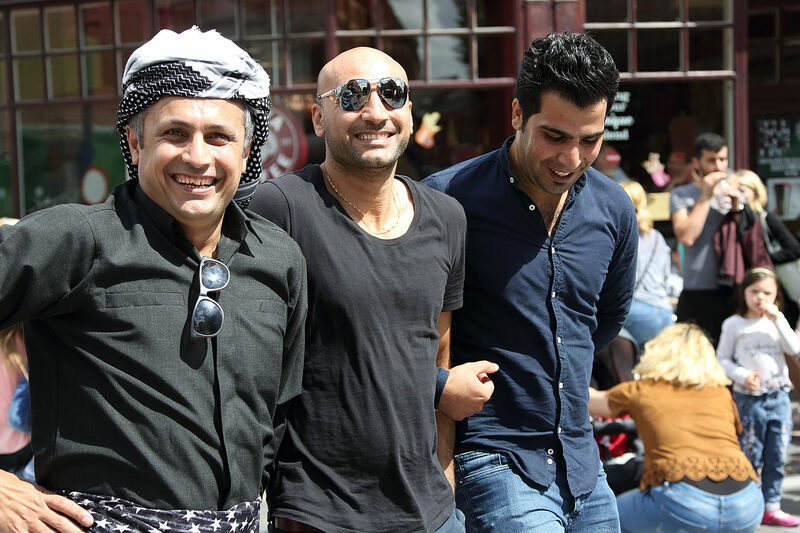 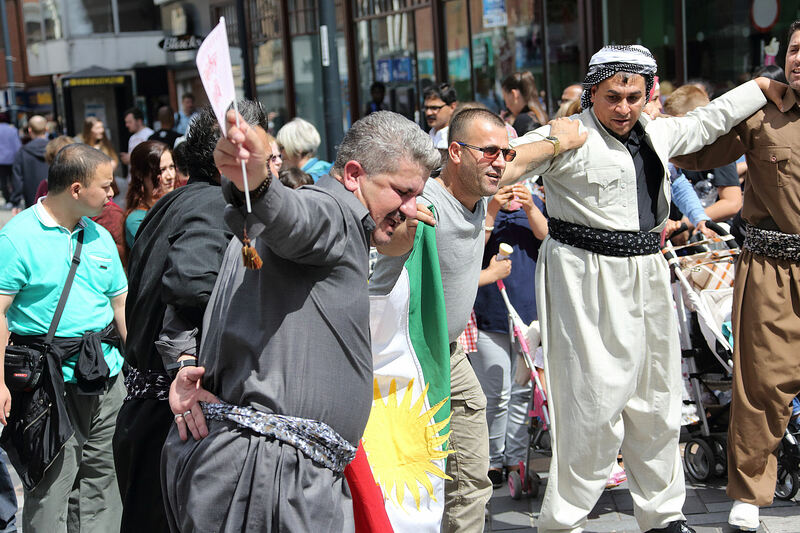 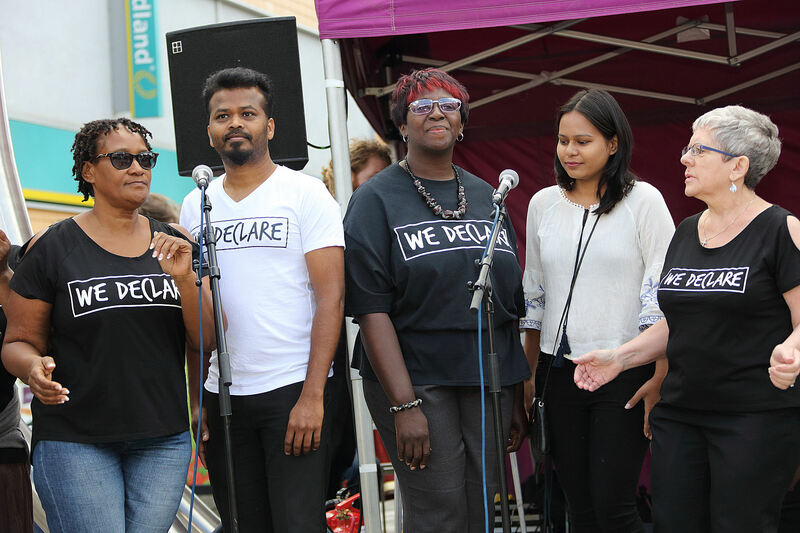 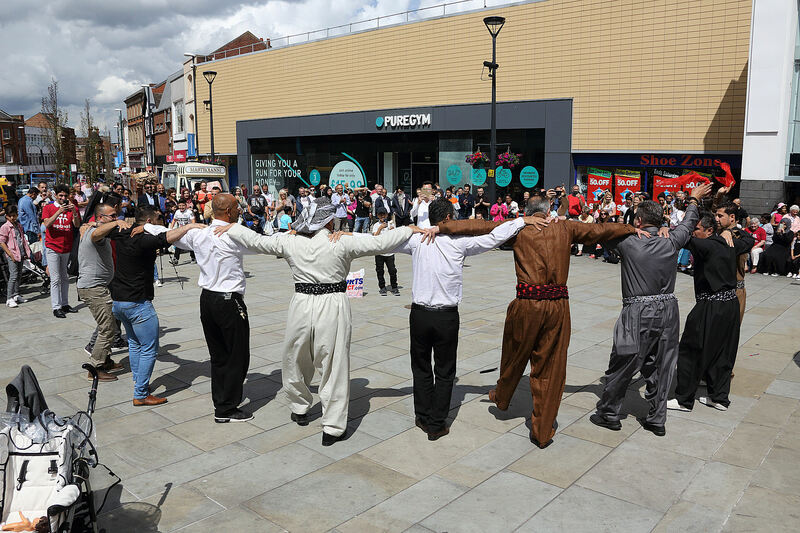 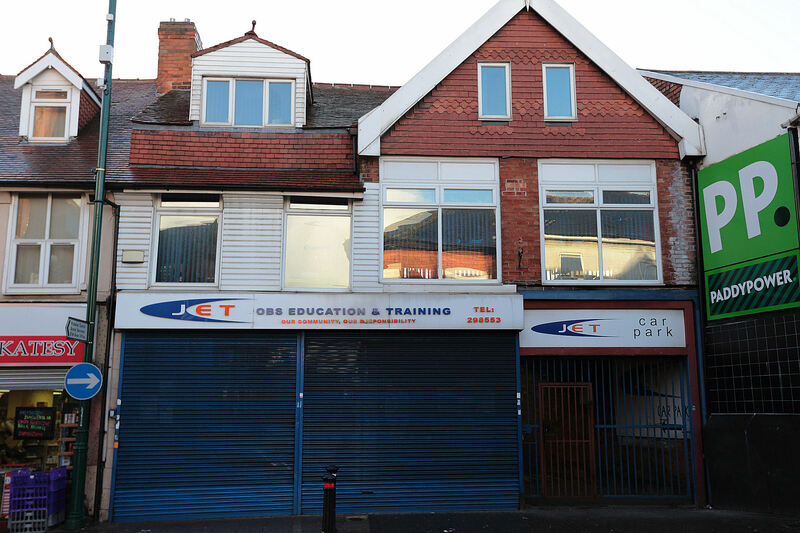 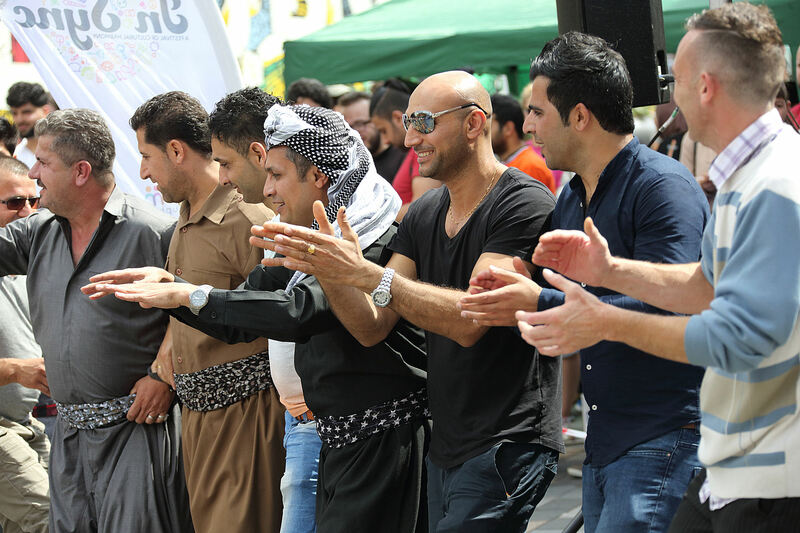 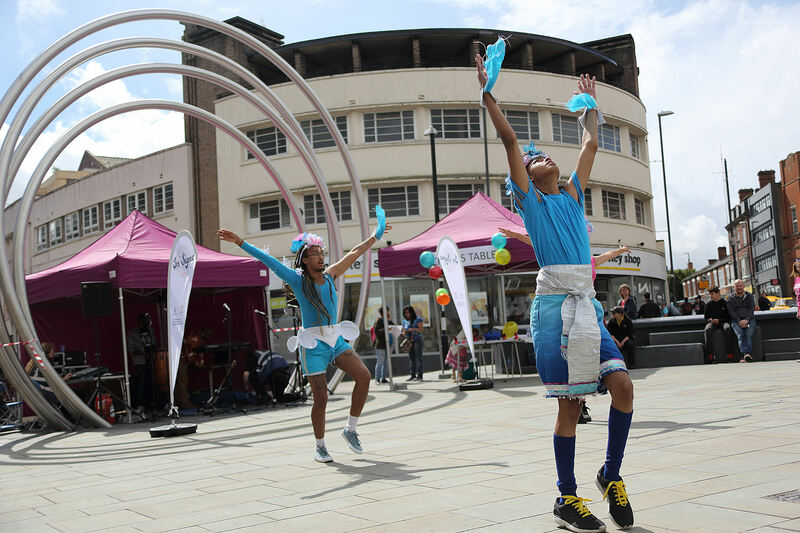 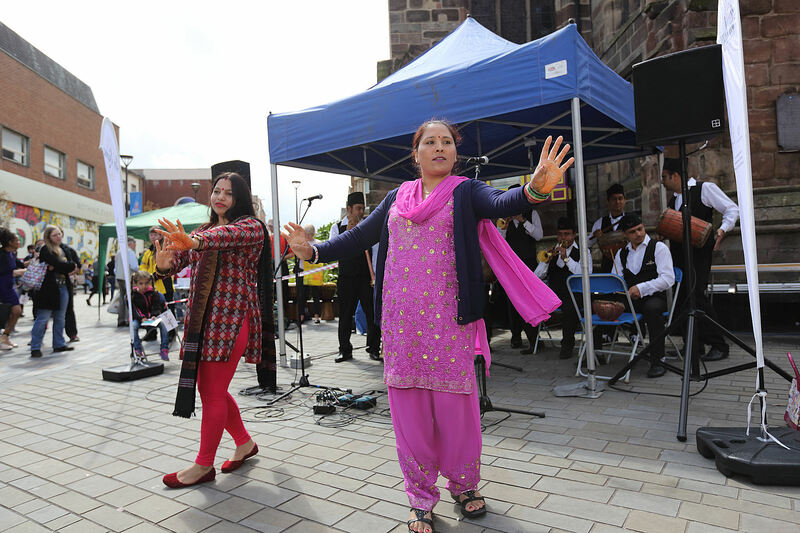 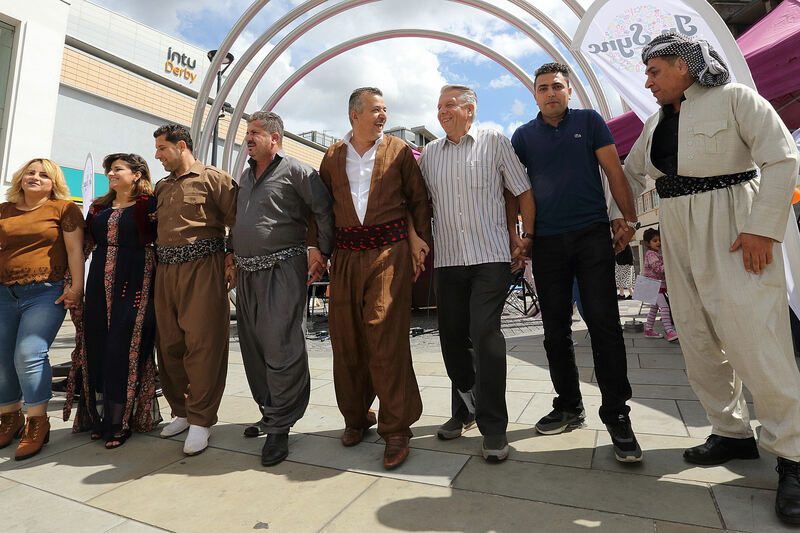 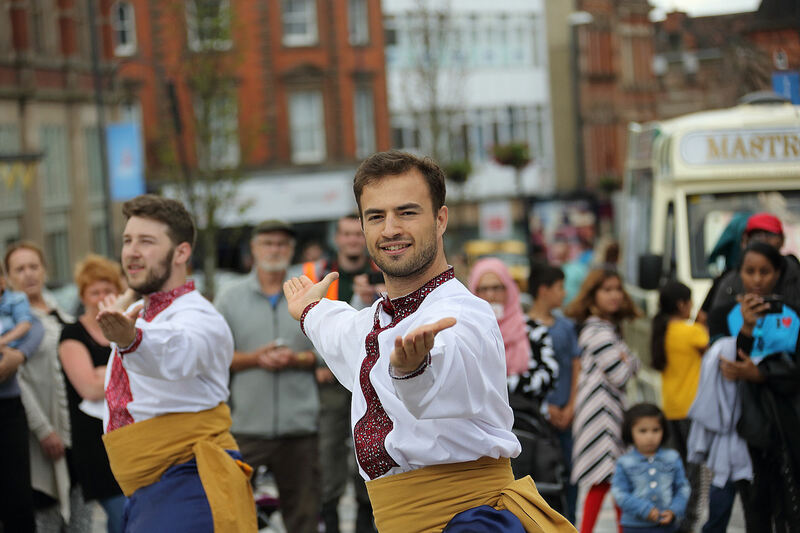 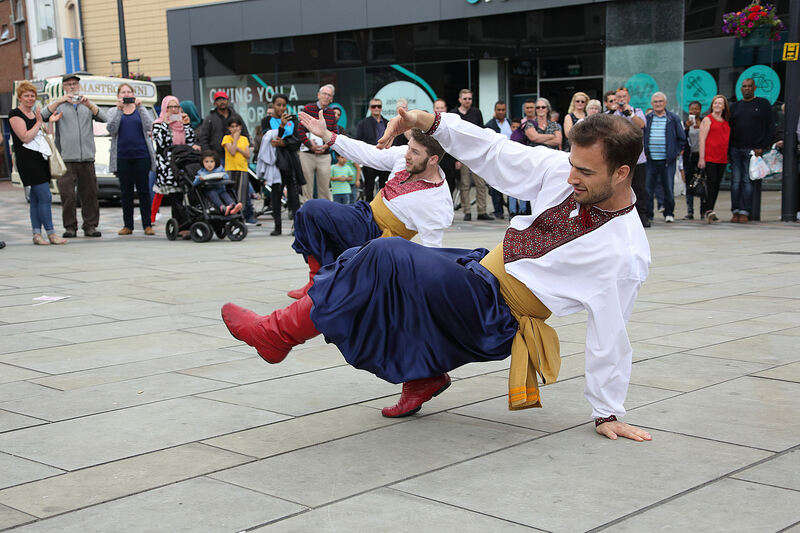 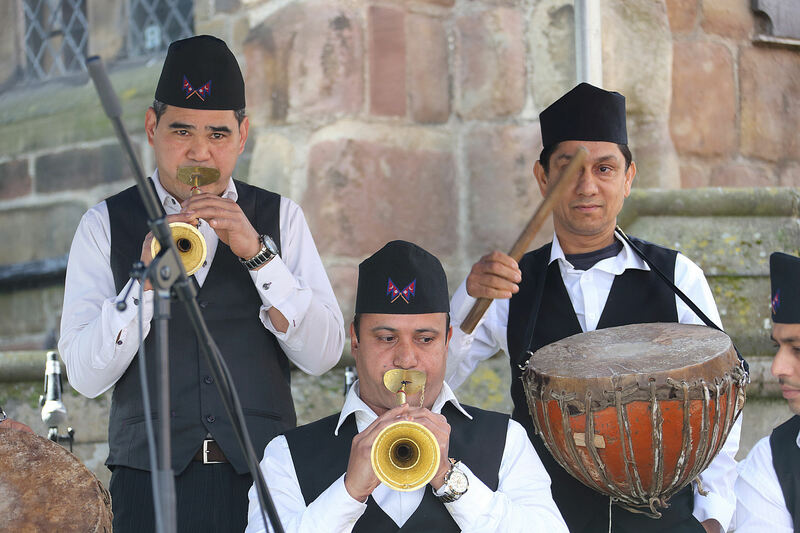 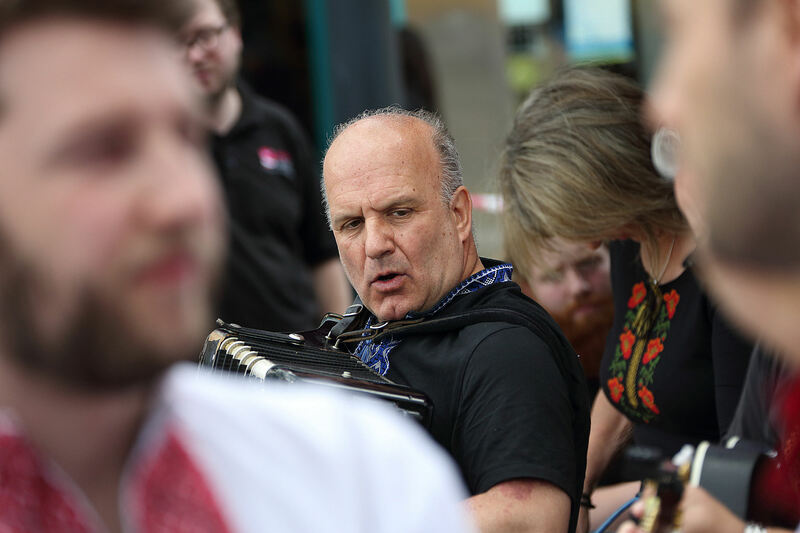 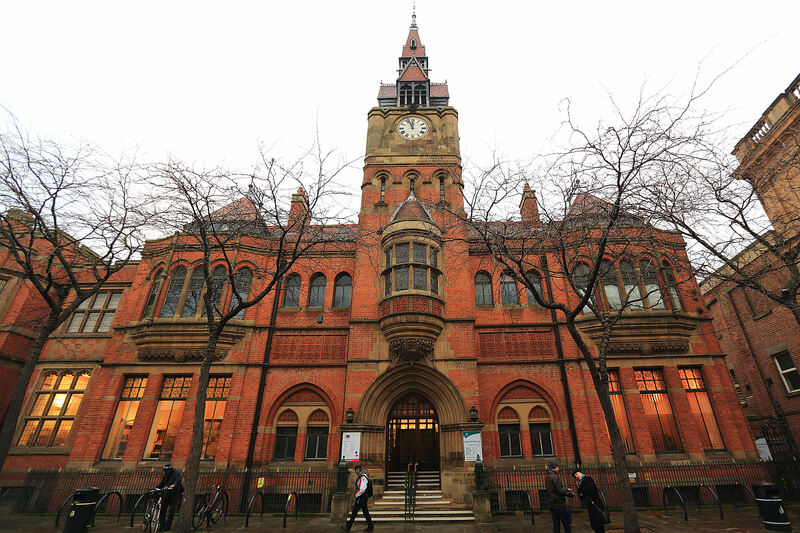 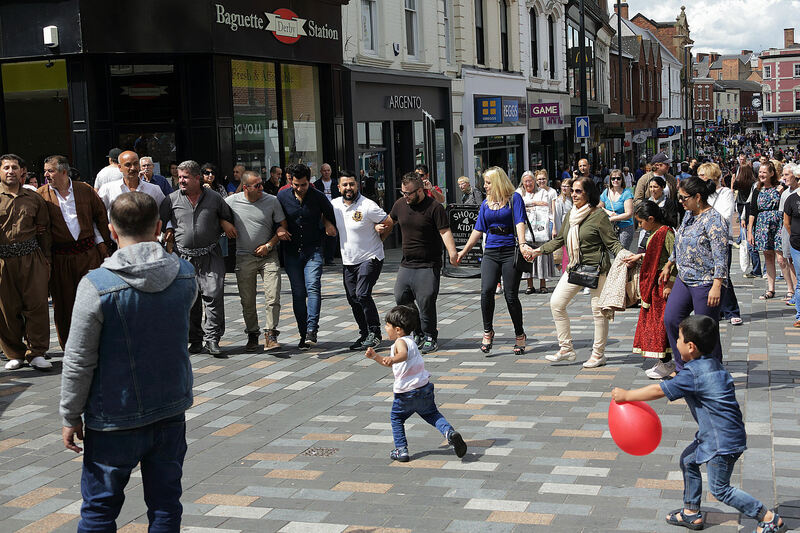 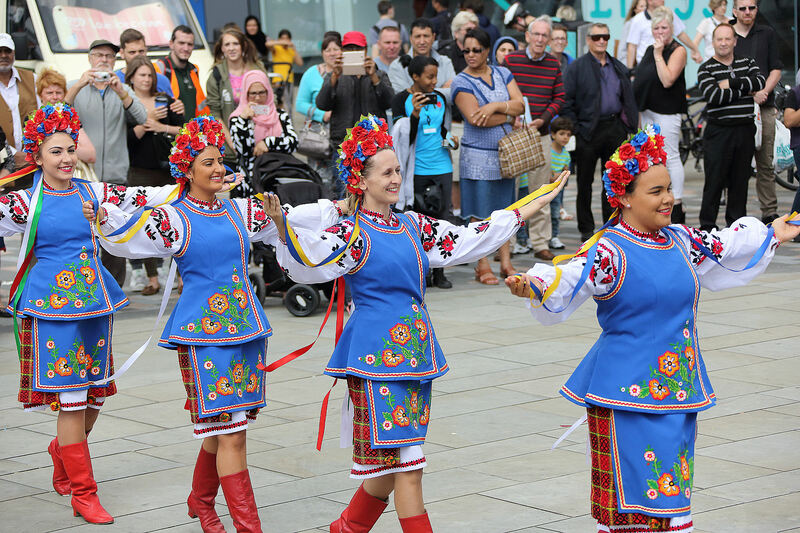 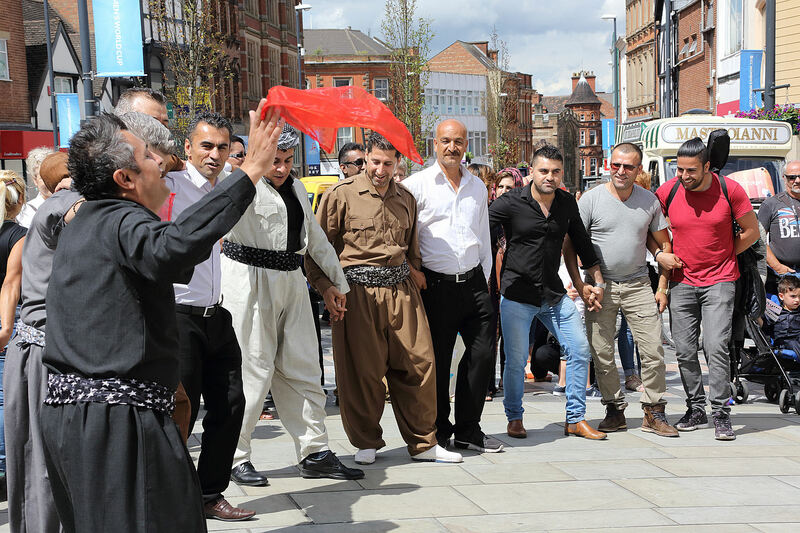 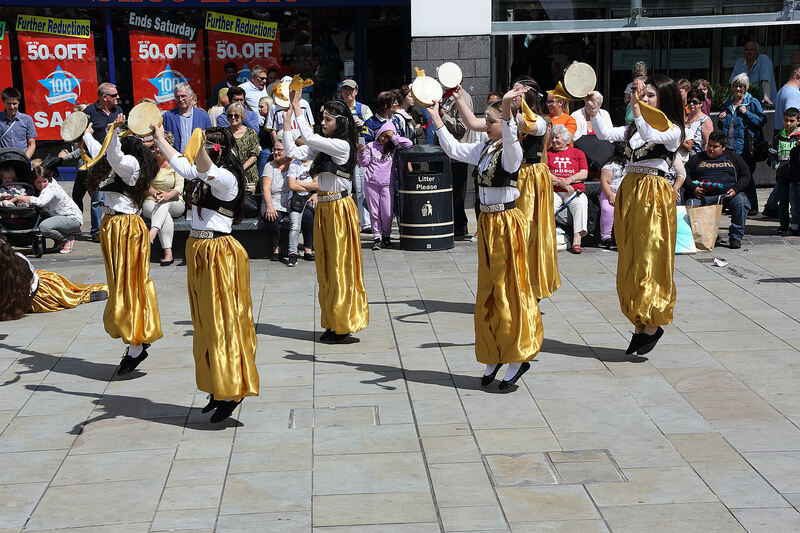 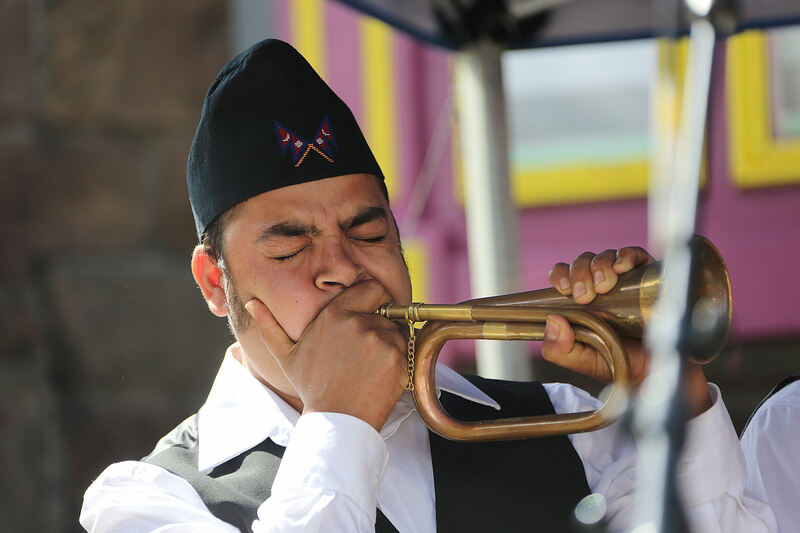 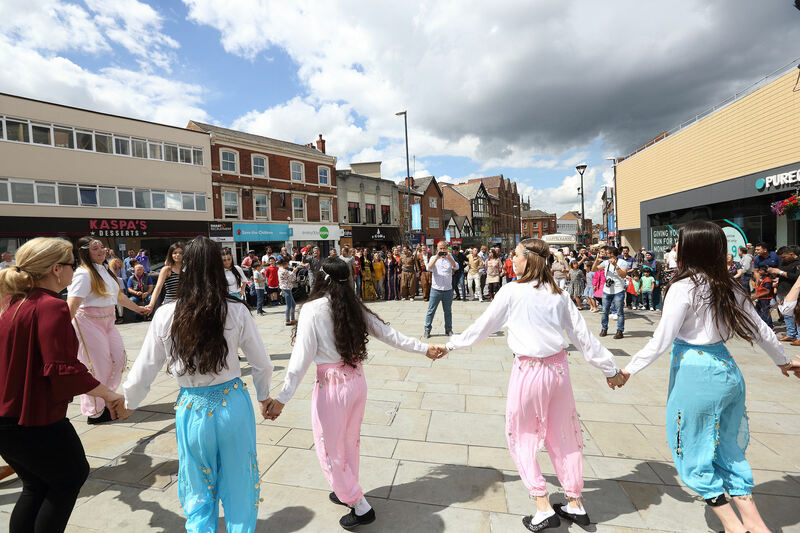 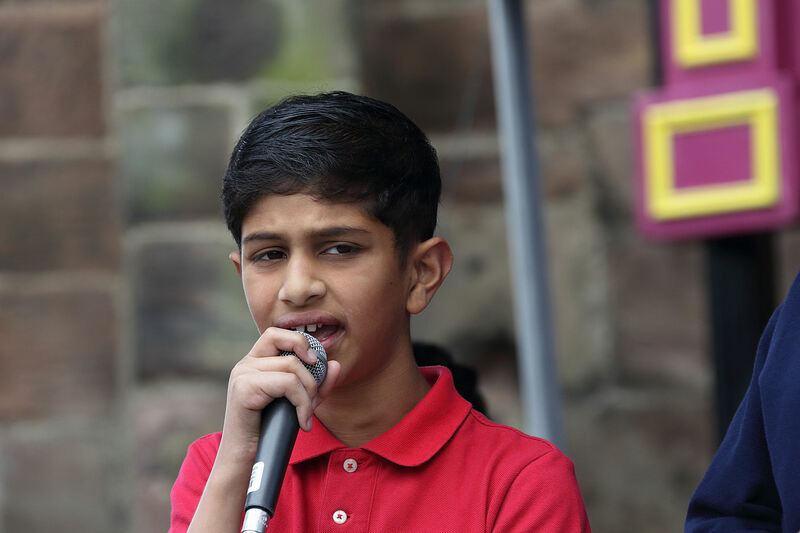 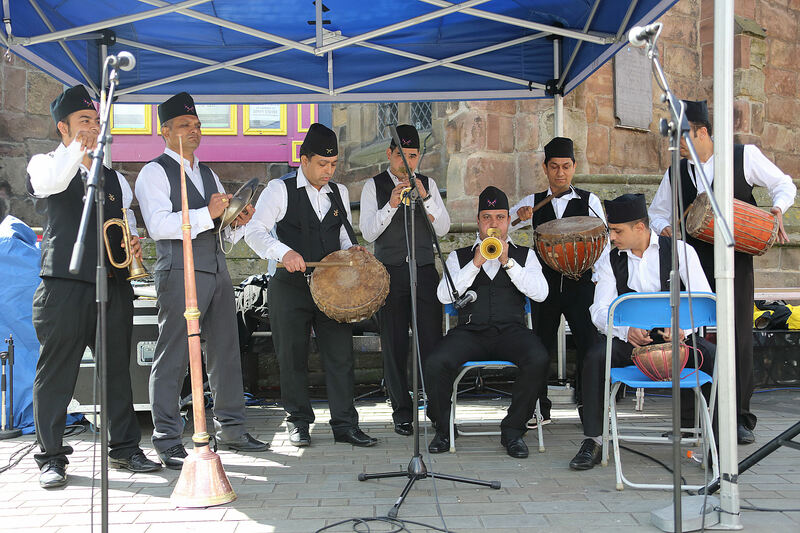 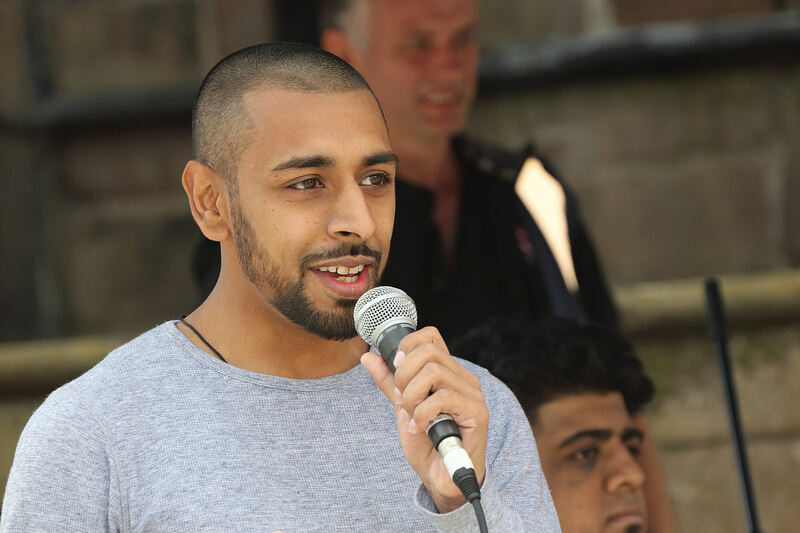 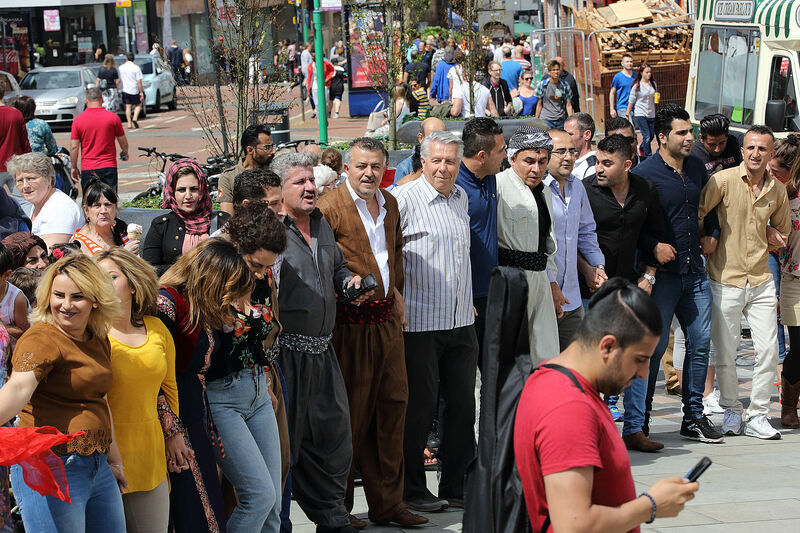 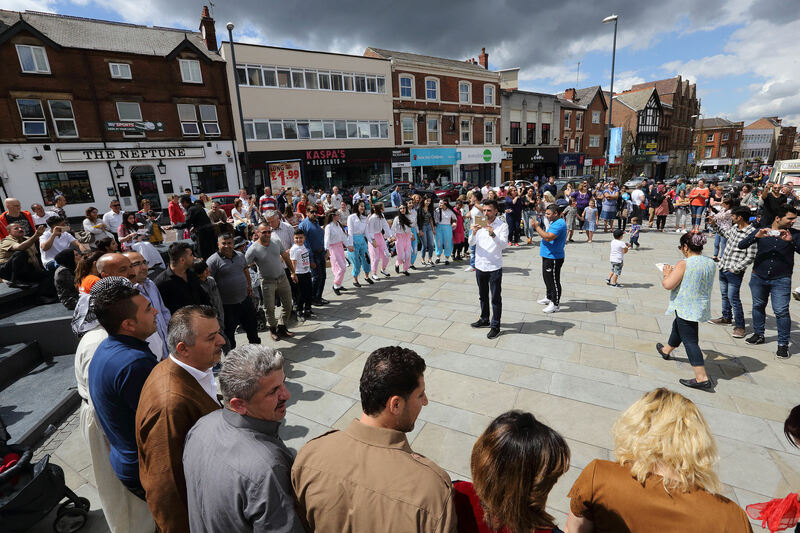 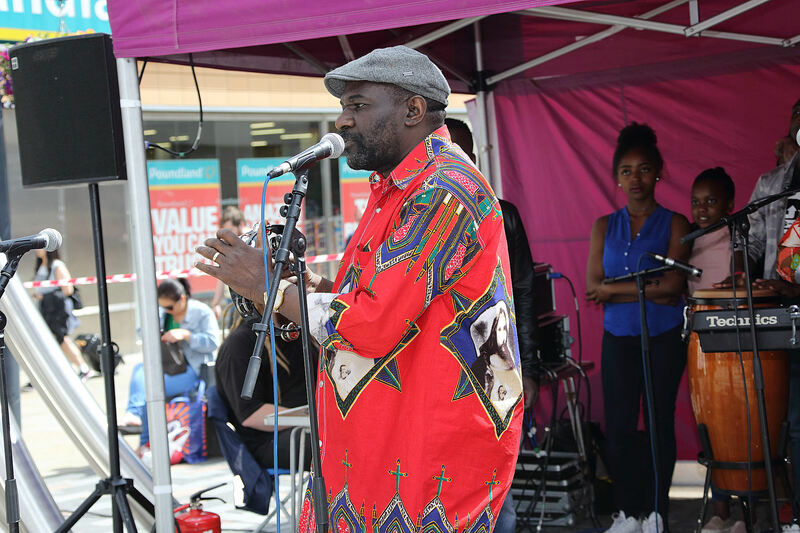 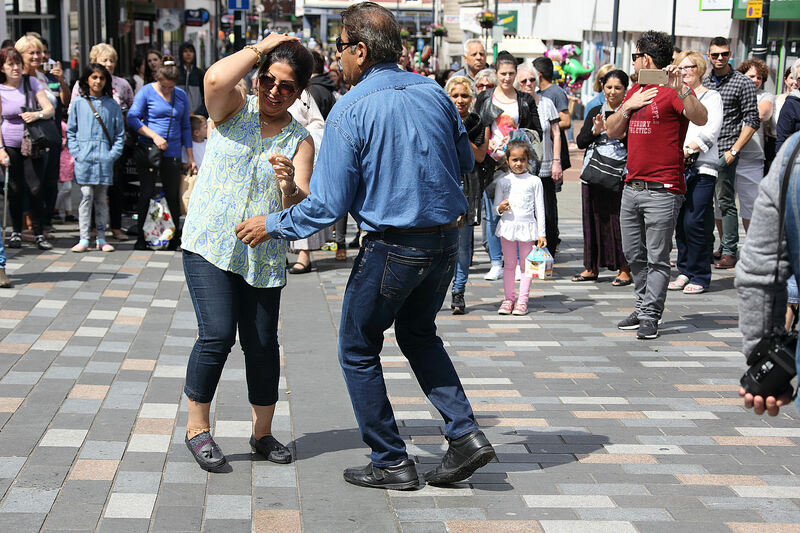 A Festival took place today at The Spot, and St Peter’s Cross, which drew on the talents of many different communities living in Derby – Kurdish, West Indian, Bosnian, Nepalese, Indian, Congolese, Ukrainian together with songs from the Sufi faith. 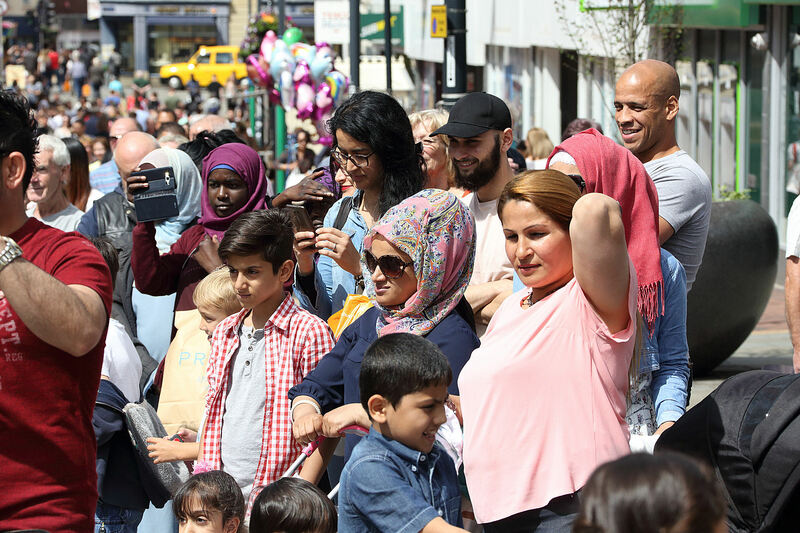 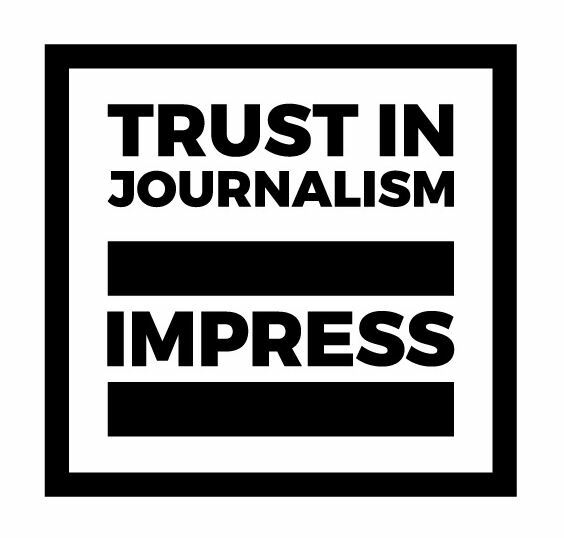 Many other peoples were in attendance from Iraq, Iran, Syria, Sudan, Libya, Eritrea, Ethiopia, Afghanistan….to name but a few. 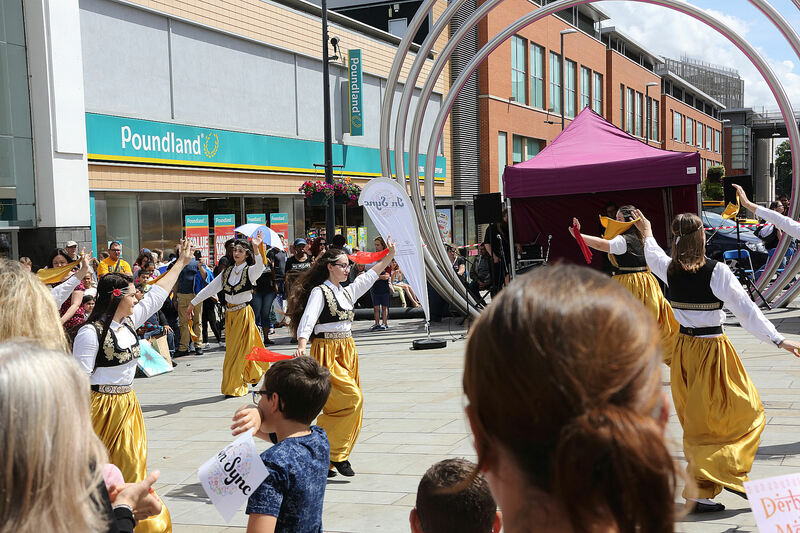 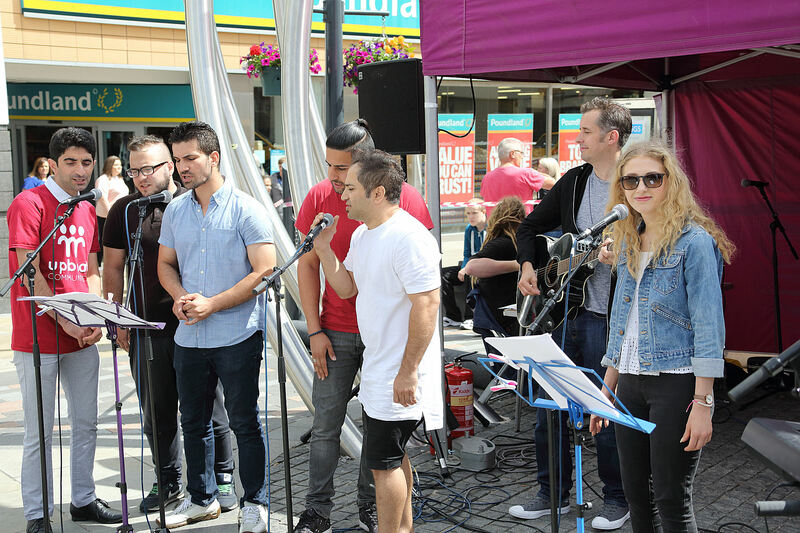 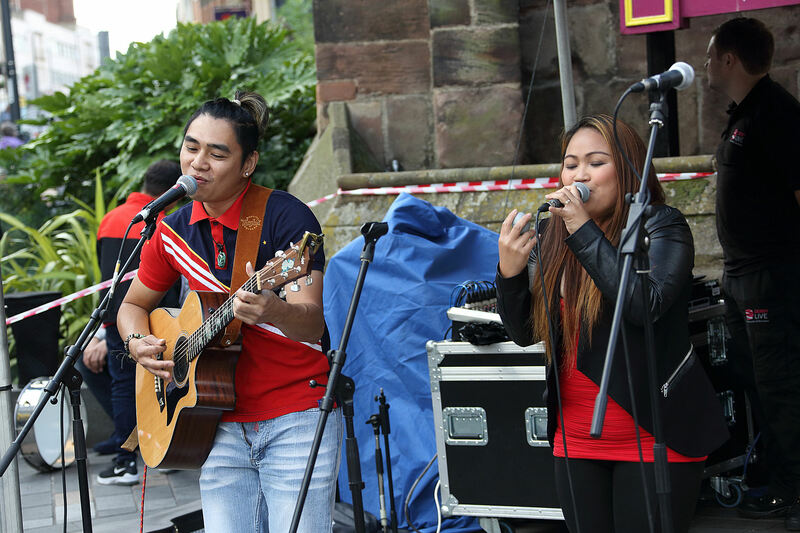 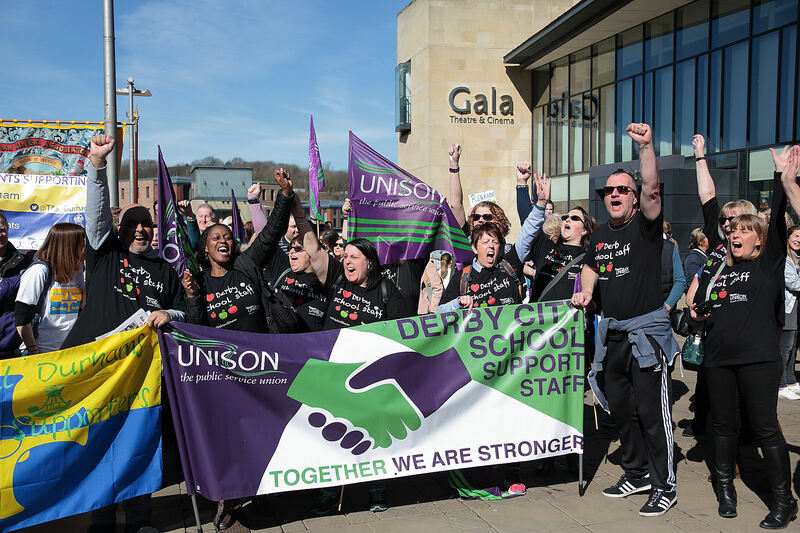 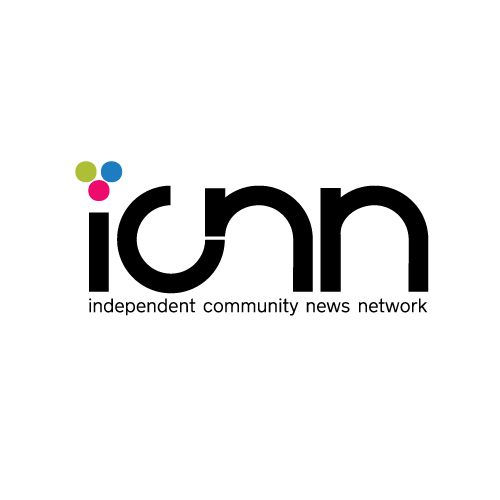 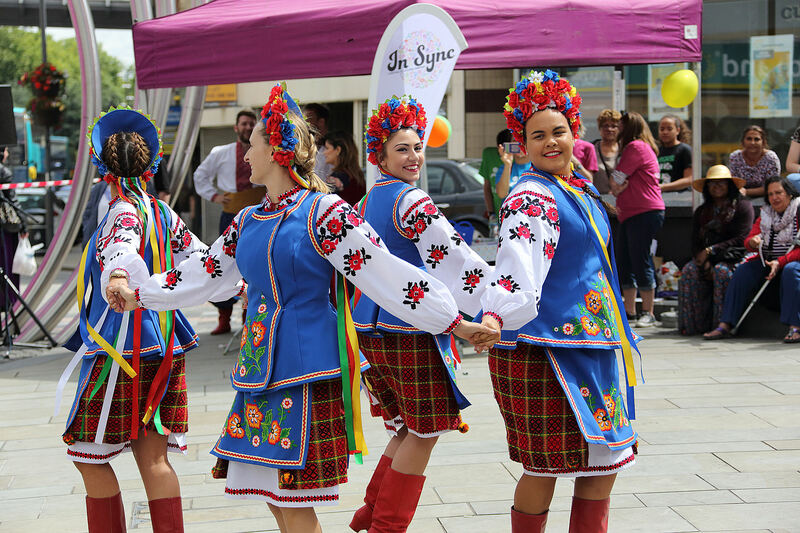 Billed as “In Sync”, it was promoted by Upbeat Communities on behalf of Derby City Council with the intention of showcasing diverse talents.